Createspace Independent Publishing Platform, 9781463765248, 308pp. Christine Nolfi owned a small public relations firm in Cleveland, Ohio. She closed the firm sixteen years ago after she traveled to the Philippines and adopted a sibling group of four children. She now resides in Charleston, South Carolina. She has been writing novels full-time since 2004. 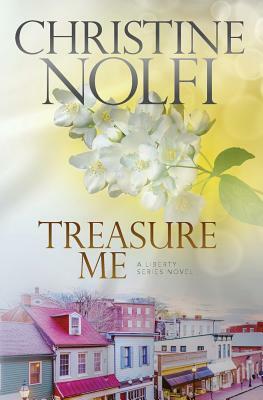 Look for the next book in the Liberty series, Second Chance Grill, and her stand-alone contemporary novel, The Tree of Everlasting Knowledge.